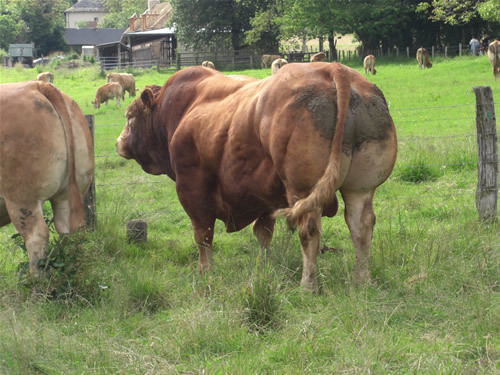 Tango was bred in the famous Champeval herd in France . He is an exceptional heavily muscled bull, derived from Champevals best female line and the muscle and growth leader Nectar. His mature weight is 1400kg and he carries this weight and obvious heavy muscling exceptionally well through perfect leg and feet structure. Tango presents rare opportunity to combine muscle, growth and maternal in a breed leading package.